The invitation is set: visit louisvuitton.com and join Arizona Muse and David Bowie on a masquerade ball in the always stunning Venice on the November 7…ah Venezia (accompanied with a sigh) one of the most irresistible cities where we already had been and that you can also find on our pages by clicking here. O convite está feito: visitem louisvuitton.com e juntem-se a Arizona Muse e David Bowie num baile de máscaras na sempre bela Veneza dia 7 de Novembro…ah Venezia (acompanhada de um suspiro) uma das cidades mais irresistíveis onde já estivemos e que podem descobrir também nas nossas páginas ao clicarem aqui. The last day of Portugal Fashion ended with golden key: at the Vicri's show our Style Hero and sweetest friend Pedro Crispim walked for the masculine brand with all his elegance and charisma, let us tell you, he rocked that runway! "Only the audacious wear it" is the Vicri's motto and our Pedro was the perfect choice to make a comeback to the runway opening the show in a suit where bold prints cross each other and ending in another suit, but this time, in total white (which for us, was the highest point of the show). In such a fun evening our crew was complete with Pedro and Daniel who between wonderful moments we still had the chance to discover the dazzling collection SS 14 of one of our favorite portuguese designers, Luís Onofre, in which we found a shoe heaven filled with the sweetness of pastel tones and audacious metallic details. O último dia do Portugal Fashion fechou com chave de ouro: no desfile da Vicri o nosso Style Hero e querido amigo Pedro Crispim desfilou para a marca masculina com toda a sua elegância e carisma, let us tell you, he rocked that runway! "Only the audacious wear it" é o mote da Vicri e o nosso Pedro foi a escolha perfeita para voltar a pisar novamente a passerelle abrindo o desfile num fato onde padrões arrojados se cruzam e encerrando noutro fato, mas desta vez, em branco total (que para nós, foi o ponto alto do desfile). Numa tarde bastante divertida o nosso crew esteve completo com o Pedro e o Daniel que entre momentos maravilhosos ainda tivemos a oportunidade de conhecer a deslumbrante colecção SS 14 do criador Luís Onofre (um dos nossos criadores nacionais favoritos!) onde encontramos um shoe heaven repleto de doçura em tons pastel e detalhes metálicos audaciosos. 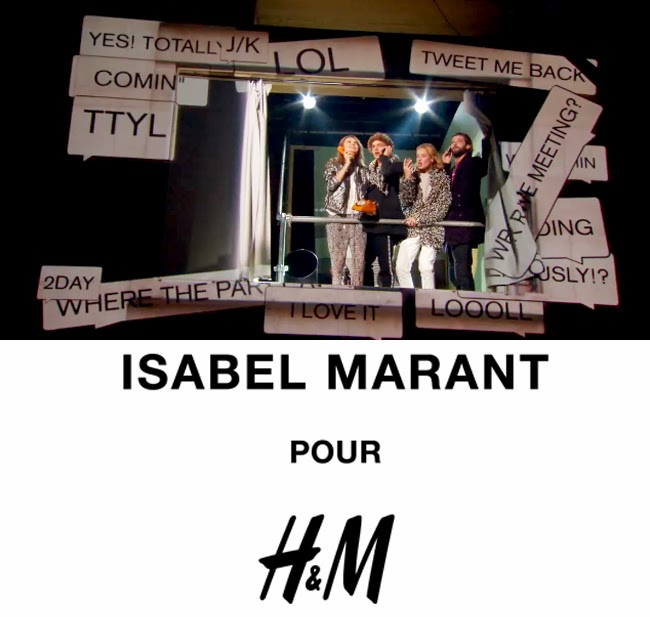 One of the most expected collaborations of the year - Isabel Marant pour H&M - arrives November 14 to the selected stores of the swedish brand. Getting ready ! When we join Isabel Marant + H&M we can only expect a great synergy from this dynamic duo and a result absolutely loyal to the french brand aesthetic. The collaboration's pictures are already all over the web and the video of the "Party of the Year" which happened last night in the city of lights you can watch here. A party with the boho-chic vibe of Marant all over the place! Jouissez! Uma das colaborações mais aguardados do ano - Isabel Marant pour H&M - chega dia 14 de Novembro às lojas seleccionadas da marca sueca. Getting ready ! Quando se junta Isabel Marant + H&M só podemos esperar uma sinergia fantástica deste duo dinâmico e um resultado absolutamente fiel à estética da marca francesa. As imagens da colaboração já circulam por toda a web e o vídeo da "Party of the Year" que aconteceu ontem à noite na cidade luz podem ver aqui. 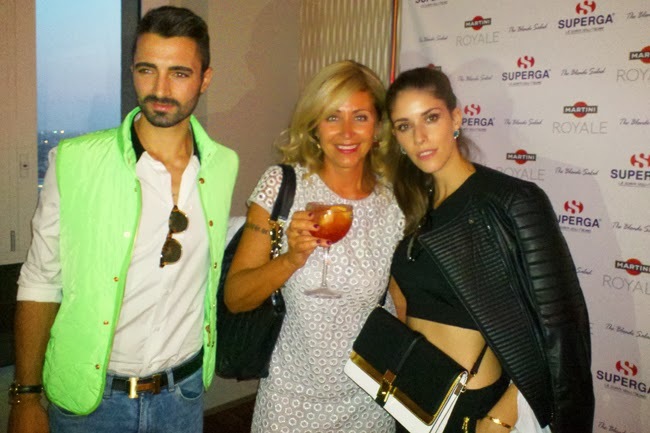 Uma festa com a vibe boho-chic de Marant por todo o lado! Jouissez! The red-soled Christian Louboutin most desired around the world are coming to THE OUTNET.COM. But with a twist, just by registering in the online store you'll be able to have the access to this private sale featuring incredible discounts of one of the most iconic (and to die for) Louboutins. Good luck sweeties! As solas vermelhas Christian Louboutin mais desejadas à volta do mundo estão a chegar ao THE OUTNET.COM. Mas com um twist, apenas ao registarem-se na loja online poderão ter acesso a esta venda privada com descontos incríveis de alguns dos mais icónicos (e lindos de morrer) Louboutins. Boa sorte meninas! One of the first looks on the Katefp, this is, one of the first with the first camera and serious lens, yes, because before our Nikon and the several lens that we didn't have any professional camera, quite the opposite ;) Everything is changing for the better...we feel truly blessed with the wonderful opportunities that our "baby' bring us each day, how it's transforming and how we want to give you the best experience through our pages. To what you'll be able to see Katefp with a new look soon (we're in an extreme makeover process), more coming soon. Aah already digressed a little, so, how i was telling you, in one of the very first outfit posts i was wearing this fake fur gilet which you can see here (wow, the difference that a good lens does!) and which still continues as one of my favorites for this Autumn. Oldie but goodie indeed! Um dos primeiros looks no Katefp, isto é, um dos primeiros com a primeira câmara fotográfica e lente a sério, sim, porque antes da nossa Nikon e as variadas lentes que não tínhamos nenhuma câmara profissional, muito pelo contrário ;) Tudo vai mudando para melhor...sentimo-nos verdadeiramente abençoados com as oportunidades maravilhosas que o nosso "bebé' nos traz a cada dia, o quanto se vai transformando e o quanto vos queremos proporcionar a melhor experiência pelas nossas páginas. Ao que em breve poderão ver o Katefp com um novo visual (estamos num processo de extreme makeover), more coming soon. Aah já divaguei um bocadinho, então, como vos estava a contar, num dos primeiríssimos outfit posts estava a usar este gilet em pêlo que podem ver aqui (wow, a diferença que uma boa lente faz!) e que ainda continua a ser um dos meus favoritos para este Outono. Oldie bue goodie indeed! 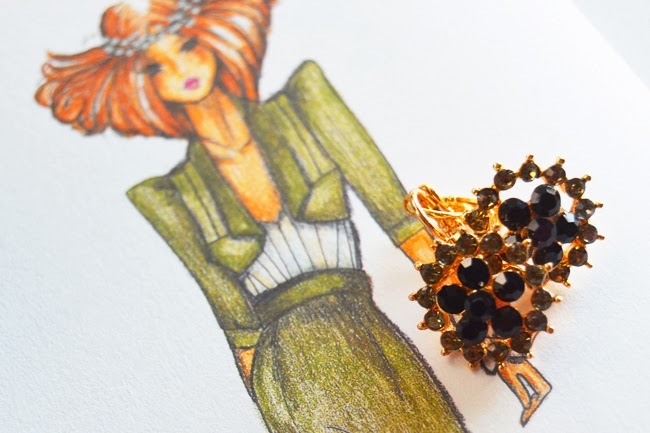 We promise that the next article won't be about accessories (we mean, it will have accessories on but it won't be exclusively about it), is that was inevitable, i was choosing which earrings to wear on tonight's dinner and i had to show my latest purchases. I know, i know, i'm addicted to everything that shines, so when it comes to jewelry, i simply can't resist to earrings, necklaces, bracelets with crystals calling my name (ok, i'm exaggerating (just) a bit), but i always like to give a touch of sparkle to my looks. Or with a pair of these crystal duos, or with a sweater or pants filled with sequins...it depends of the day and of my mood. 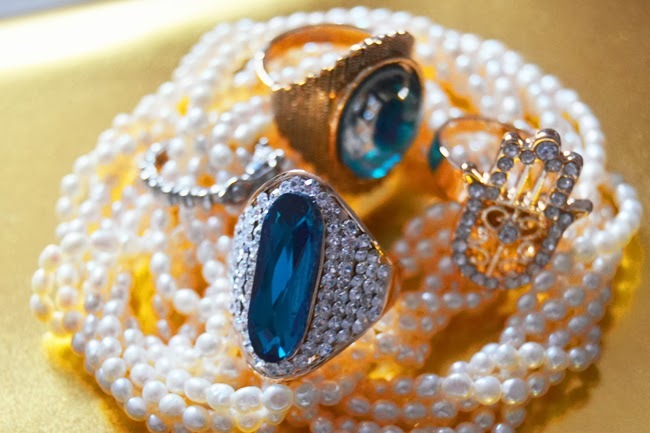 Even because there are days when we don't need any extra sparkle...ours is enough. If you're wondering about these amazing drawings are from Maria Guedes' book. Wish you a lovely saturday beauties! Prometemos que o próximo artigo não vai ser sobre acessórios (isto é, vai ter acessórios mas não vai ser exclusivamente sobre), é que foi inevitável, estava a escolher que brincos usar para o jantar logo à noite e tive que vos mostrar as minhas mais recentes aquisições. Eu sei, eu sei, sou viciada em tudo o que brilha, então no que toca a jóias, não consigo resistir a brincos, colares, pulseiras com cristais a chamarem pelo meu nome (ok, estou a exagerar um bocad(inh)o)), mas gosto sempre de dar um toque de brilho aos meus looks. Ou com um par destes crystal duos, ou com uma camisola ou calças repletas de lantejoulas...depende do dia e do meu mood. Até porque também há dias em que não precisamos de nenhum brilho extra...basta o nosso. Se se estão a perguntar acerca destes desenhos fabulosos são do livro da Maria Guedes. Um feliz sábado queridos! If you read our blog for a while now you already know about my serious addiction with leather pieces (give me leatheeer!). It's one of my ultimate favorites, i adore the versatility of this fabric and how it fits to every piece: dresses, skirts, tops, pants or jackets (you name it) - and to every occasion. This leather jacket by Mango is the star of today's 1 style / 4 looks and it doesn't end for here. Coincidences apart i have a new leather skirt that i can't wait to show you on Katefp! Se já lêem o nosso blogue há algum tempo sabem o quanto eu sou viciada em peças em pele (give me leatheeer!). É um dos meus favoritos, adoro a versatilidade deste tecido e como se adapta a qualquer peça - vestidos, saias, tops, calças ou casacos (you name it) - e a qualquer ocasião. Este casaco em pele da Mango é a estrela do nosso 1 style / 4 looks de hoje e não fica por aqui. Coincidências aparte tenho uma nova saia em pele that i can't wait to show you no Katefp! The necklace you already saw it here, but the jacket just now. Both are from Lookbook Store and absolutely gor-ge-ous. This boyfriend jacket with leather quilted sleeves is the ideal transitional piece between and for the autumn/winter. And what about this statement necklace...? Major crush going on, it can enrich the simplest of outfits like this saturday casual look in neutral tones. B&W for the win ! O colar já o viram aqui, mas o casaco só agora. Ambos são da Lookbook Store e absolutamente maravilhosos. Este casaco boyfriend com as mangas acolchoadas em pele é a peça ideal de transição entre e para o outono/inverno. And what about this statement necklace...? Major crush going on, consegue enriquecer o mais simples dos outfits como este saturday casual look em tons neutros. B&W for the win ! A couple of months ago i would rather the tiny, discrete rings to wear in each finger. 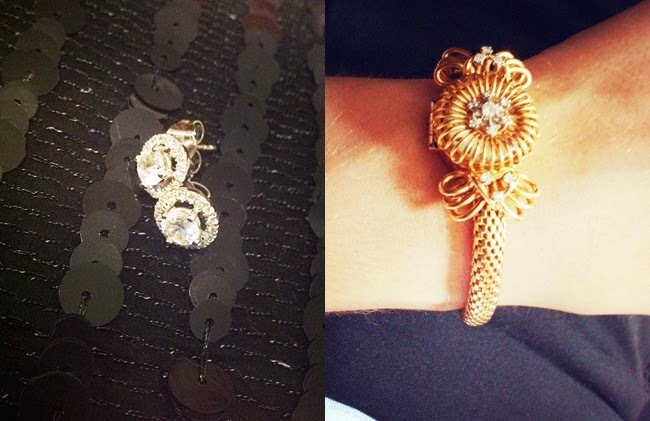 Lately the protagonists in my hands are the cocktail rings, combined with several knuckle rings. Because Fashion it's also about this, about reinventing yourselves and your style, every single day. Há uns meses atrás quanto mais os anéis fossem pequenos, discretos eram os que eu escolheria para usar em cada dedo. Ultimamente os protagonistas nas minha mãos são os cocktails rings, combinados com variados knuckle rings. Porque a Moda também é isto, nos reinventarmos e ao nosso estilo, todos os dias. 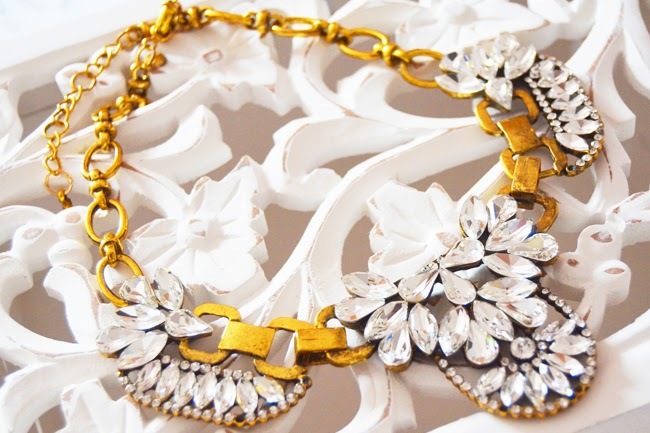 This statement necklace has the power to brighten up the most gray of the days and add that special touch to a monochromatic outfit like today's. Monday the full look on Katefp! Este colar XL tem o poder de abrilhantar o mais cinzento dos dias e de adicionar aquele toque especial a um outfit monocromático como o de hoje. Segunda o look total no Katefp! THIS IS L.O.V.E. 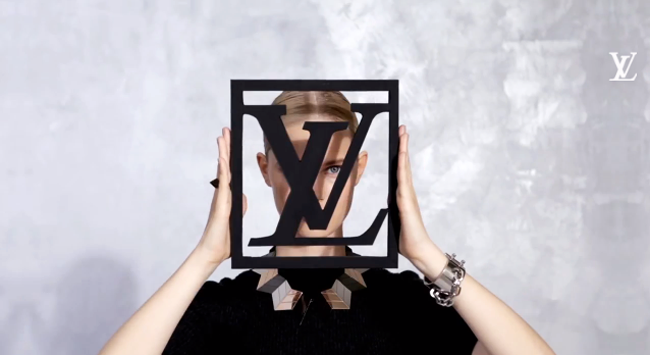 The Louis Vuitton Fall/Winter acessories collection is more than fabulous and all this fabulousness is highlighted in this video created by Quentin Jones for the french maison. Wow ! THIS IS L.O.V.E. 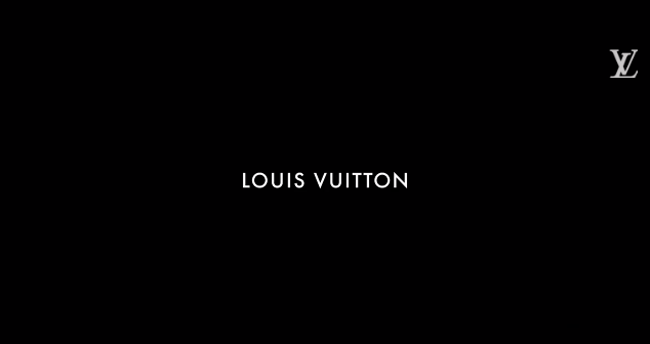 A colecção de acessórios Outono/Inverno da Louis Vuitton está mais do que fabulosa e toda essa fabulousness é realçada neste vídeo criado por Quentin Jones para a maison francesa. Wow ! 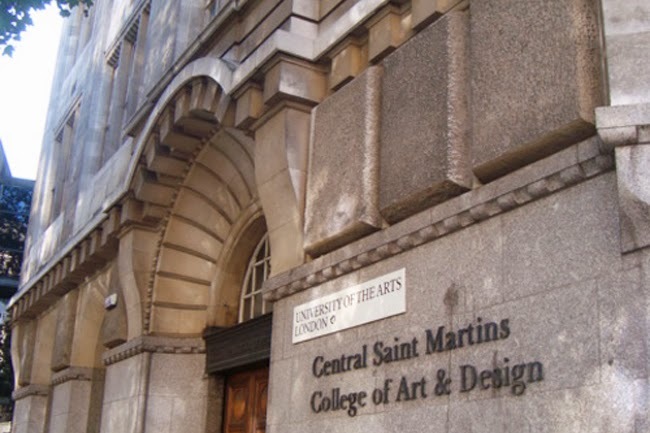 I'm counting down the days to start the Fashion Marketing short course on Central Saint Martins. Study at CSM has always been one of my goals and it's only a week to go to start the first of many courses that i want to accomplish there. The short courses have the facility of being completed at distance with punctual presences (excellent for people who have a full time job, which allows to be able to combine work with training, thumbs up! that's why the online world is really extraordinaire and offer us this type of opportunities with the distance of a click). After the amazing course of Styling & Image Consultant at Atelier Styling Project of our sweetest and brilliant Pedro Crispim that now begins a new training stage for me and i couldn't be more excited with this new journey. More to come on our Katefp! 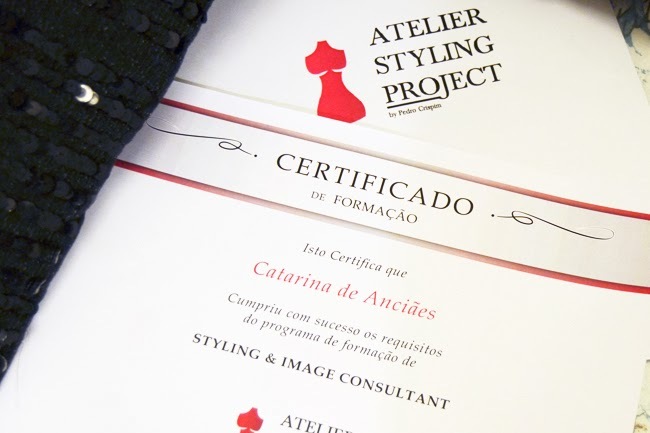 Depois do fantástico curso de Styling & Image Consultant no Atelier Styling Project do nosso querido e brilhante Pedro Crispim que agora começa uma nova etapa de formação e não poderia estar mais entusiasmada com esta nova viagem. Mais estará para vir no nosso Katefp! Our Venice Visual Diary was scheduled for yesterday but as we're facing some technical problems in the blog (that are being solved, so sorry sweeties and thank you for your emails! In a couple of hours everything will be on track!) we weren't able to publish (ahh we can't spent a day without updating the Katefp, two addicts right here). Today you'll see Venice through our lens, on a visual diary of the city of romance where every landscape is the most beautiful of postcards. O nosso Venice Visual Diary estava agendado para ontem mas como surgiram alguns problemas técnicos no blog (que estão a ser resolvidos, por isso desculpem queridos e obrigada pelos vossos emails! Daqui a umas horas já estará tudo ok!) não conseguimos publicar (ahh não conseguimos passar um dia sem actualizarmos o Katefp). 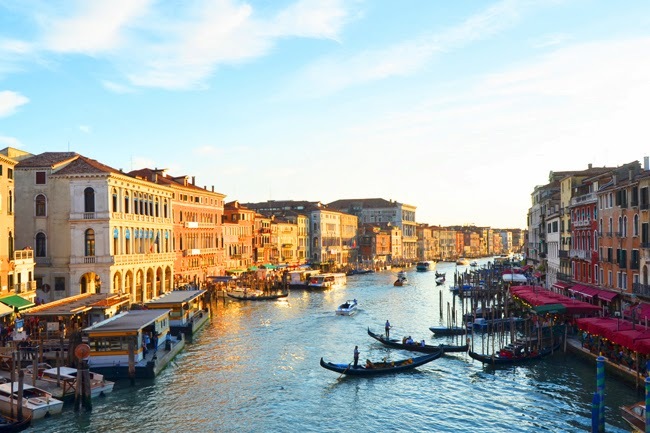 Hoje vejam Veneza pelas nossas lentes, num diário visual da cidade do romance onde cada paisagem é o mais belo dos postais. In Venice, we found an unique morning light...when the first rays of sun reflect in the water we only wished to have the power to stop time, even if for just a few seconds, in order to absorb all that surrounding beauty. From the first rays of sun until the first stars that we walked through the city holding hands on a typical venetian sunday. We enjoyed giant chocolates, we purchased the souvenirs from the family and for us as is the tradition and we also thought about where will be our next trip. I don't know if it happens to you, but the more we travel the more we want to and when we are at a new destination we already dream about the next one. 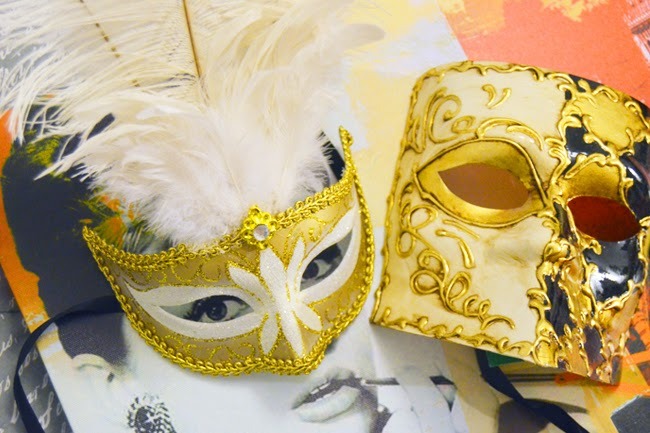 And the next we already have in mind...but for today and tomorrow it's all about Venezia. Em Veneza, encontramos uma luz matinal única...quando os primeiros raios de sol reflectem na água só desejamos ter o poder de parar o tempo, nem que por meros segundos, para absorvermos toda essa beleza à nossa volta. Desde esses primeiros raios de sol até às primeiras estrelas que percorremos a cidade de mãos dadas num típico domingo veneziano. Aproveitamos para saborear chocolates gigantes, comprar souvenirs para a família e para nós como é tradição e pensarmos qual será a próxima viagem. 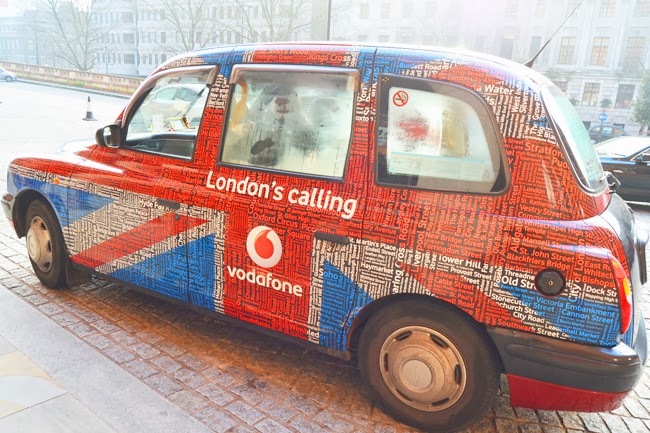 Não sei se vos acontece, mas quanto mais viajámos mais queremos viajar e quando estamos num novo destino já sonhamos com o próximo. E o próximo já temos em mente...mas por hoje e amanhã it's all about Venezia. 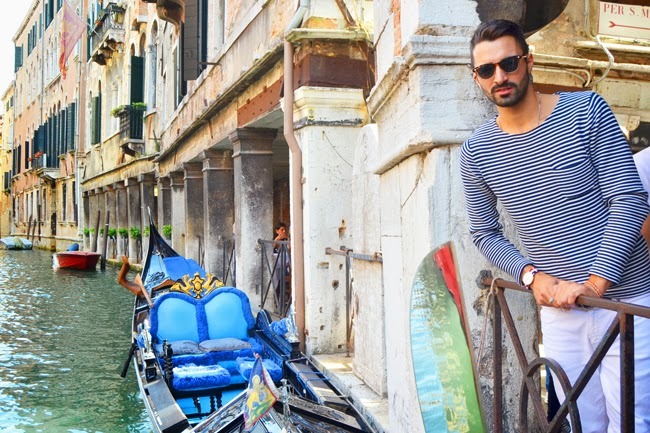 In Venice there is an aura of mystery, magic and romance that made us fell in love for this italian city. Milan Fashion Week was wonderful as always, but we didn't stayed until the last day because we already had other plans in mind...to discover Venice and Verona. Venice was everything what we imagined, a piece of Paradise on Earth, from the arrival to the farewell. When we arrived we made the check in at UnaVenezia where we stayed in a typically venetian style Suite which had a terrace with a view to one of the canals. At night be able to be at our terrace observing the starry sky and the gondoliers singing was incredible. During our days in this city, that wherever we looked at seemed come out of a postcard, we preferred to get to know it by walking, neither gondola nor aquatic taxi for us, because when we travel is so much special (try to) act like a typical inhabitant of the city (even if bring our Nikon and take pictures everywhere don't make us feel unnoticed as tourists and well, that's how it has to be) but the point is to know both the emblematic places such as the Rialto Bridge, St. Mark's Square and Basilica, the Ducal Palace...which took my breath away with so much beauty (while arriving at St. Mark's Square and to listen to some of the greatest italian music hits played live gave me goosebumps, i swear, it was fascinating) and also to move away from the crowds and to know the venetian corners where we only find locals. We had the idea that Venice would be quite a touristic city (within normal) but is highly touristic, no wonder why. Is a city made of dreams, of Art and to discover it was unforgettable. 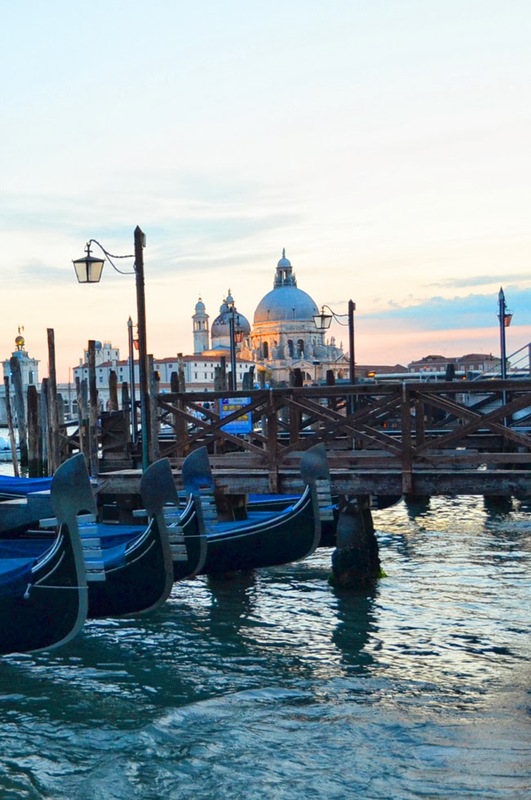 Tomorrow on Katefp there will be more Venice waiting for our best readers in the world to whom we wish a lovely weekend! Em Veneza há uma aura de mistério, magia e romance que nos fez apaixonar por esta cidade italiana. 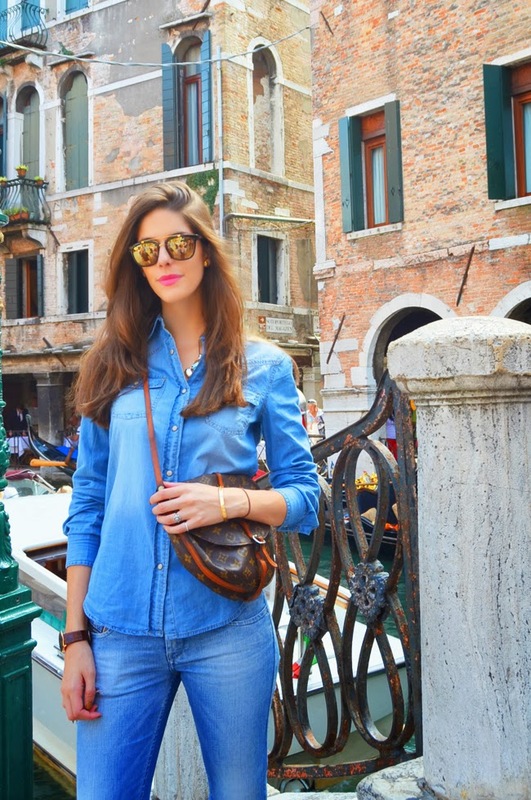 A Semana de Moda de Milão foi como sempre maravilhosa, mas não ficamos até ao último dia porque tínhamos outros planos em mente...descobrir Veneza e Verona. Veneza foi tudo o que imaginámos, um pedaço de Paraíso na Terra, desde a chegada até à despedida. 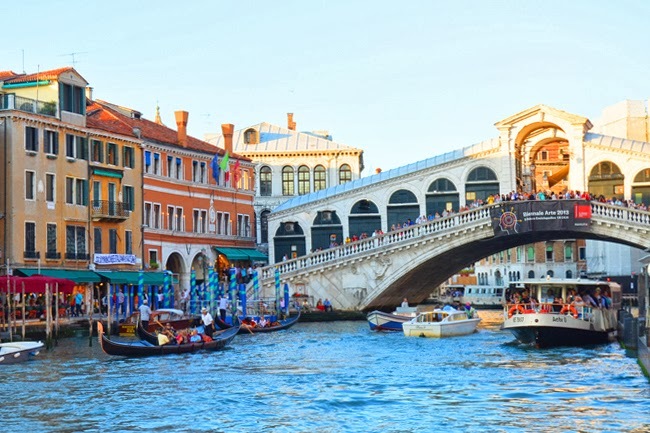 Aquando da chegada fizemos o check in no UnaVenezia onde ficámos na Suite tipicamente de estilo veneziano com uma varanda com vista para um dos canais. À noite poder estar na nossa varanda a observar o céu estrelado e os gondoleiros a cantar foi incrível. Durante os nossos dias nesta cidade, que para onde quer que olhámos parece saída de um postal , preferimos conhecer a cidade a pé, não andamos nem de gôndola nem de táxi aquático, porque quando viajamos é tão mais especial (tentar) agir como um típico habitante da cidade (se bem que trazer a nossa Nikon a tiracolo, tirar fotos em todo o lado não nos faz passar despercebidos enquanto turistas e bem, é assim que tem de ser) mas é a questão de tanto conhecermos os lugares emblemáticos como a Ponte Rialto, a Praça e a Basílica de São Marcos, o Palácio Ducal...que me tiraram o ar com tanta beleza (ao chegar à Praça de São Marcos ouvir alguns dos grandes hits musicais italianos tocados ao vivo até me deu arrepios, juro, foi fascinante) e também nos afastarmos da multidão e conhecermos os recantos venezianos onde só encontramos os habitantes locais. Tínhamos a ideia que Veneza seria uma cidade bastante turística (dentro do normal) mas é altamente turística, não admira porquê. É uma cidade feita de sonhos, de Arte e descobri-la foi inesquecível. Amanhã no Katefp haverá mais Veneza à espera dos nossos melhores leitores no mundo a quem desejamos um feliz fim de semana! 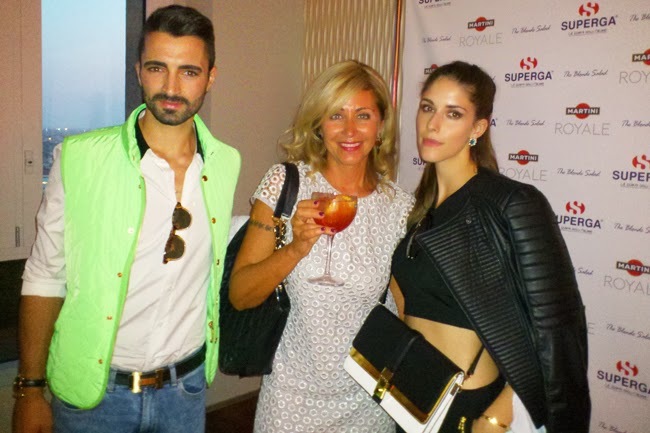 Our favorite day of all MFW was when we're together with our italian loves: Marina, Chiara and Valentina. Before we personally meet our sweetest friend Marina we had the huge honor to interview her to Katefp about her phenomenal book - L'inganno della Seduzione - and be reunited again was wonderful. Marina besides being stunning, elegant, an inspiration, is a true heart of gold, the most beautiful inside and our, we love her! O nosso dia preferido de toda a MFW foi quando estivemos com os nossos italian loves: Marina, Chiara e Valentina. Antes de conhecermos pessoalmente a nossa mais querida amiga Marina tivemos a honra de a entrevistar para o Katefp acerca do seu livro fenomenal - L'inganno della Seduzione - e estarmos juntos foi maravilhoso. A Marina para além de ser linda, elegante, uma inspiração, é um verdadeiro coração de ouro, the most beautiful inside and out, we love her! Se não tivessem sido certos acontecimentos de última hora, que sim, o KATEFP também ali estaria a assistir e traria-vos as mais belas imagens dos sempre mágicos desfiles da CHANEL. Para a próxima temporada ali estaremos. 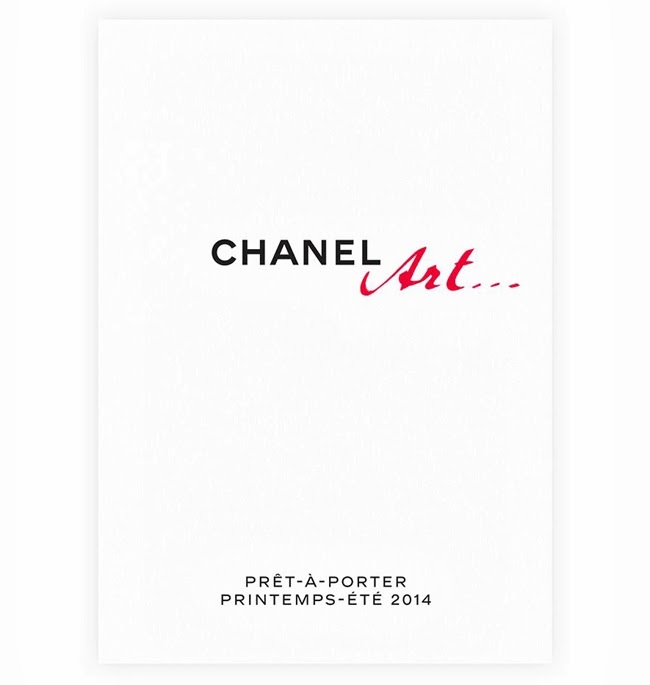 Save The Date ♥ Hoje, às 10h30 no Grand Palais, é o momento que todo o Fashion World aguarda: CHANEL Prêt-À-Porter 2014.